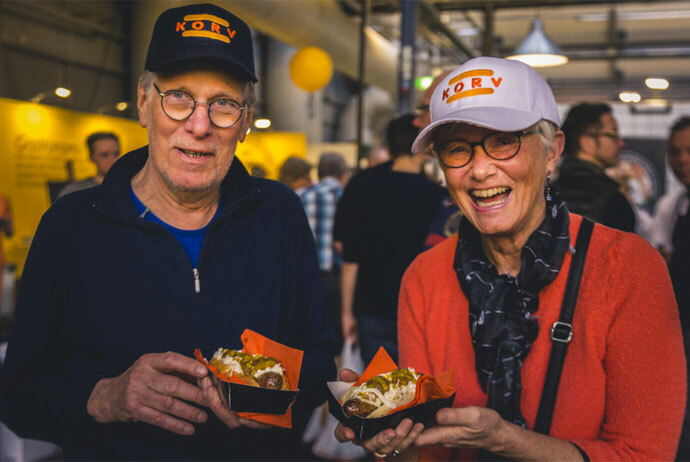 Yes, it’s true: Stockholm’s very own sausage fest will be taking place for the fifth straight year, and this time it’s taking place at the spectacular Munich Brewery, right in the city centre. Our advice is to arrive hungry – around 40 Swedish and international exhibitors will be here showing off their sausages. Look out for tasty samples of freshly grilled bangers, along with packs of saucisson that you can buy and feed into your fridge back home. Activities taking place during the sausage festival include a 45-minute tasting session, with sides and drinks to match. Or what about making your very own sausage from scratch? Visitors will also be able to attend several talks and classes run by experts in the field, or watch some of Sweden’s best chefs compete in making the best sausage-filled dishes. And as you’re already at a brewery , you can wash it all down with some very local beer – or alternatively a glass of bubbly. One thing is certain, you won’t leave this festival hungry!